Welcome to the major appliance service group of SmartGuy.com, Feel free to interact with other professionals from across the world. You can find professionals, find deals on services, find professionals who might barter, or simple post questions, comments, or suggestions. Major Appliance Service is often needed in order to maintain the good condition of appliances. 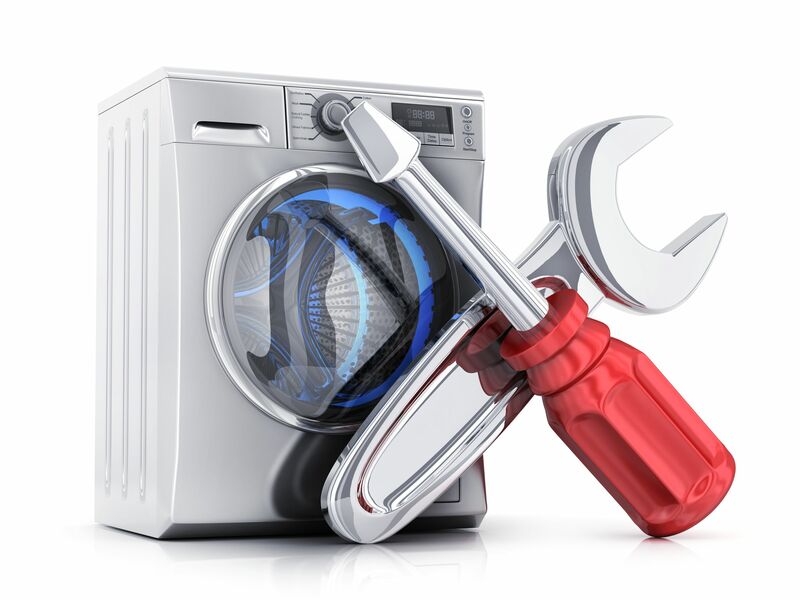 Many companies provide major appliance repair service by providing customers with repairs, maintenance and service. Whether for residential or commercial use, their priority is to repair the faulty appliance quickly and cost effectively.